Suitable for mineral deposits removal. It works great against limescale on ceramics, taps, baths or toilets. The gel consistency allows product to be applied to otherwise inaccessible places. Instructions for use: Apply the product to places with sediments and leave it for some time. Then rinse with water or wipe off with a sponge. 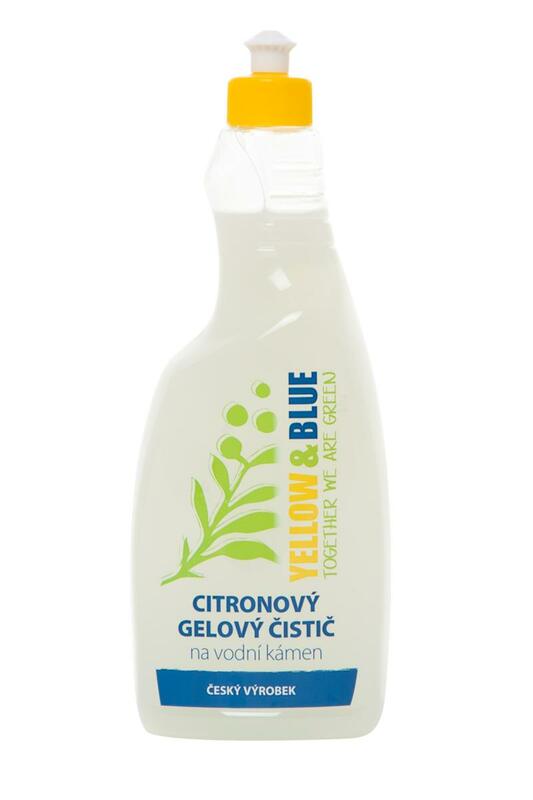 Citric acid dissolves mineral deposits, lemon essential oil has bleaching and disinfecting properties. 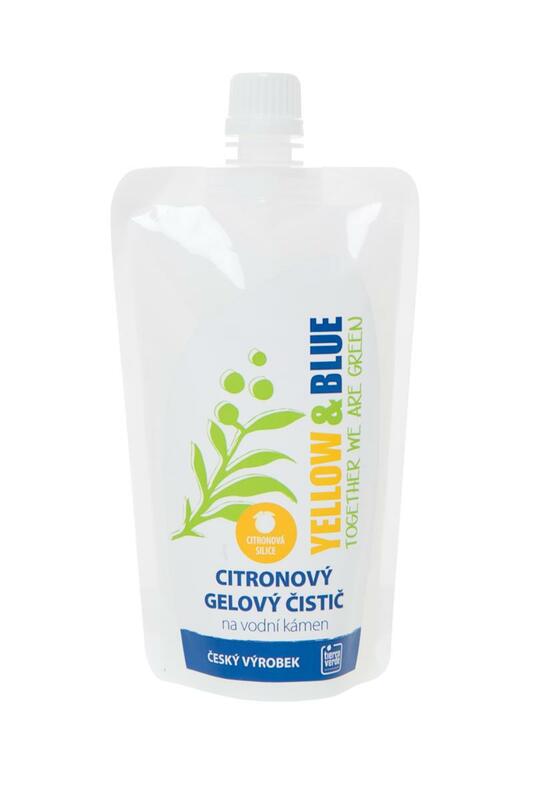 Ingredients: 5-15 % citric acid, < 5 % non-ionic vegetable-based surfactant, ethanol, lemon essential oil (contains d-limonene, pin-2(10)-ene). 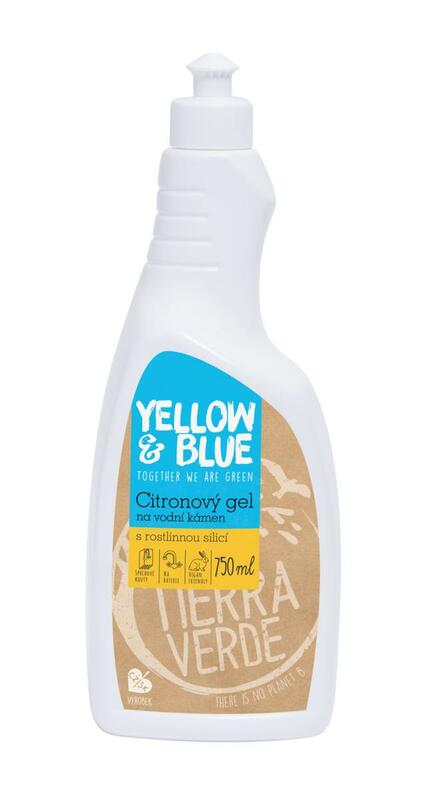 Subject * Product inquiry Lemon gel limescale cleaner (bottle 750 ml) RMA Misc.